Of all our activities, few can result in as much daily waste as those associated with office and school work. 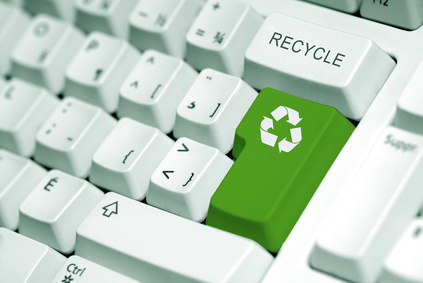 Fortunately, there are a number of sustainable, eco-friendly practices and products that make the greening of office and school work easy and economical, too. Once upon a time, you wouldn't dream of creating an electronic document without printing out a hardcopy. If and when you forgot to print a backup and lost your e-version, chances are that's a mistake you never made again. These days though, there are so many means of backing up your work electronically that printing a hardcopy is not necessary. Chances are slim you will lose your work in any one of these ways, much less all of them. Bottom line, your work is backed up just fine. In fact, it's probably safer than a hardcopy that can be damaged or lost. When you're not using your computer, turn it off. Even if it's a laptop running on a battery charge, you're still using up power that will have to be replenished later. 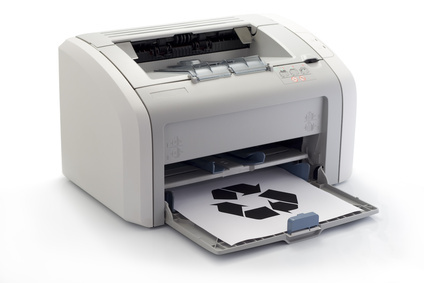 Though printer and fax use should be minimized, if you do own these items turn them off when not in use. As for chargers, if they're plugged into the outlet they're using up energy even if there's no cell phone or laptop plugged into them. So once your device is charged, make it a habit of unplugging your charger. When a cell phone or laptop manufacturer launches a new product, all the new features can make you feel like your "old" product is obsolete. Of course, this is by design. They're counting on our "keeping up with the Jonses" mentality even though what we already have can serve our needs just fine. Instead of playing their game, make up your own. Try challenging yourself to use that cell phone or laptop for as along as you possibly can provided it is operable and continues to meet your needs. Once you have pushed the longevity of the product to its limits, recycle it responsibly (i.e., at a designated e-waste drop-off location, not curbside in your garbage bin headed for the dump). If you're as attached to your cell phone or laptop as most people are, then making lists or jotting down notes electronically should be pretty convenient - from formal documents to quick emails. That said, there are times when you want to use good ole fashioned paper, especially if you're taking notes from something on your computer screen. Though you could easily copy and paste chunks of text into a document in a separate window, it's not a practical way of easily summarizing the material or recording original thoughts. For documents that call for hardcopy prints, like school reports, invest in soy ink cartridges. As for everyday writing, look for soy ink pens made of recycled plastic and pencils made from recycled paper. Buy used books through online stores (like Amazon.com), or at thrift stores and garage sales. 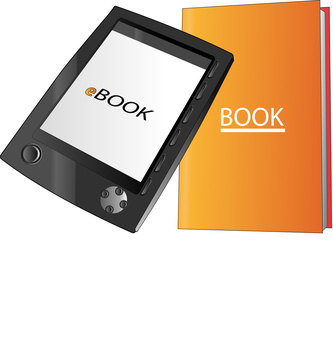 Invest in a Kindle, Nook, iPad or similar electronic device for downloading paperless E-books.